We are getting ready for the big move to Alabama! I am excited to get started in the MFA in Acting program at the University of Alabama, and looking forward to meeting the other students. This fall I will be taking Stage Dialects, Theatre History, Period Acting Styles, and Singing. Really, those are my classes? I have to take them? This girl is happy! Being part of the cast of Godspell last month was a very special experience, and I will cherish the memories of it. 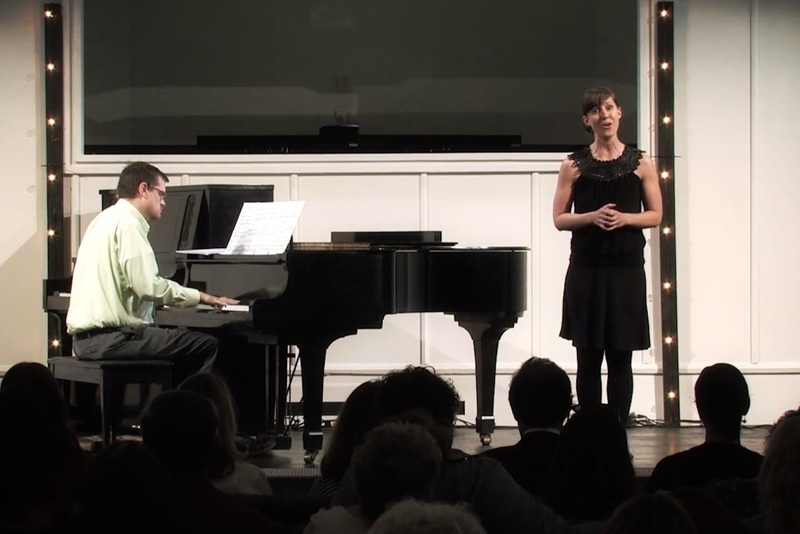 In other news, I saw that the video is online for the voice concert I was a part of here in Tulsa with The bART Center for Music. Click here for the concert link. My piece, Puccini's O, Mio Babbino Caro, runs from 53:27-55:43. While I do not see myself pursuing opera in the near future, I learned so much from John Townsend, my voice teacher, through the classical foundations of voice. And I have to admit, it was fun to sing a bit of Italian opera--it took me back to a semester I spent in Tuscany in college.